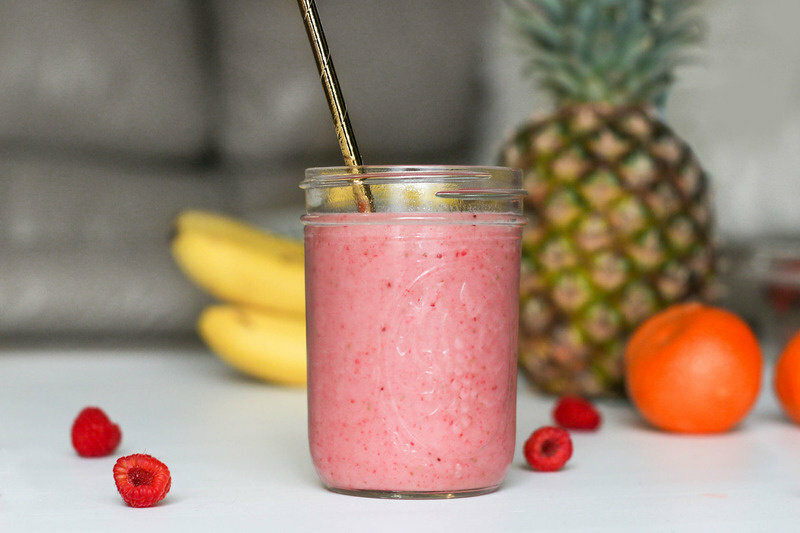 Tricks for effortless, time-saving cooking to my fellow busy (or lazy) college students. It isn't always easy to balance time in college. 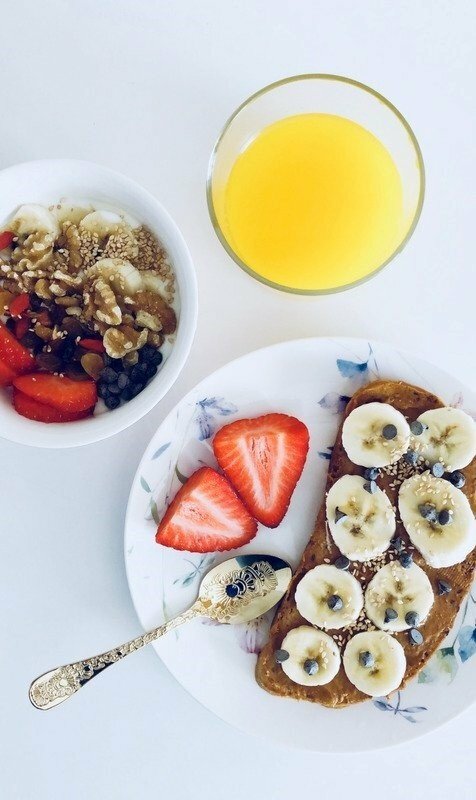 Sometimes the last thing we want to do is take the time to cook for ourselves when we could simply pick up fast food instead. 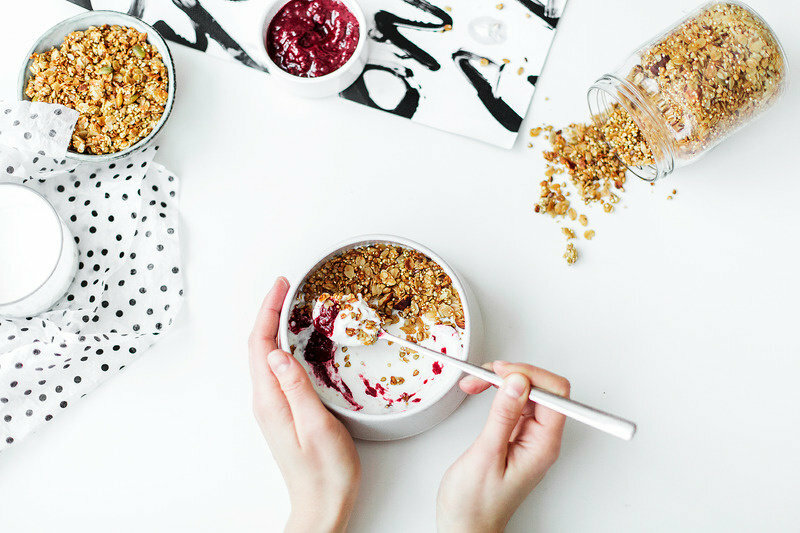 But here are 5fivetricks to make cooking and the cleanup process as effortless as possible. 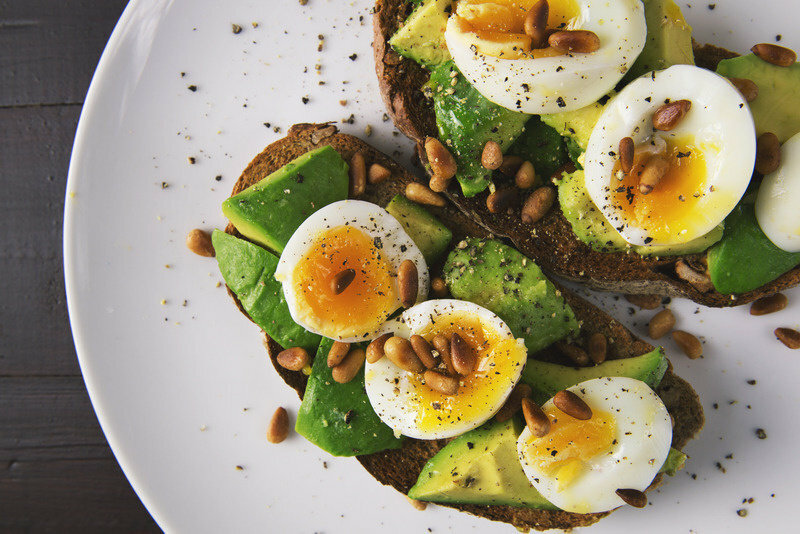 And, disclaimer, I'm no Rachel Ray, but give these tricks a try for less stress in the kitchen. 1. Use a multipurpose microwavable cooker. By using this multipurpose microwavable cooker, you will cut down your cooking and clean-up time. It's a win-win! Aside from the hassle-free cleanup, it is also a healthier alternative for cooking your veggies by steaming them in less than five minutes. 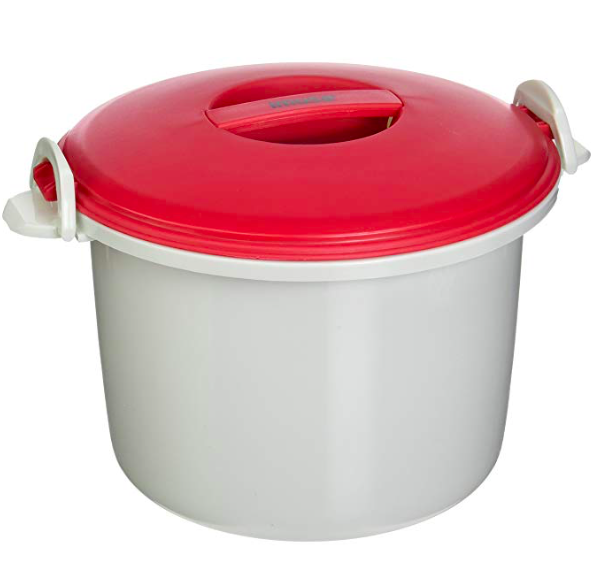 I choose to use this multipurpose cooker over conventional styles of cooking rice and veggies because it is dependable. All you have to do is follow the simple directions and your side dishes will cook the same EVERY time. 2. Use a George Foreman Grill. This 2-serving grill is the perfect addition to your college apartment! My family has been using a George Foreman Grill for as long as I can remember. I'd wake up on weekend mornings to the smell of bacon and breakfast sausages being grilled or Cuban Tostadas perfectly pressed on this grill. We'd easily grill hot dogs and hamburgers on the George Foreman for a family BBQ, whip up some tasty quesadillas, or heat up leftover slices of pizza. 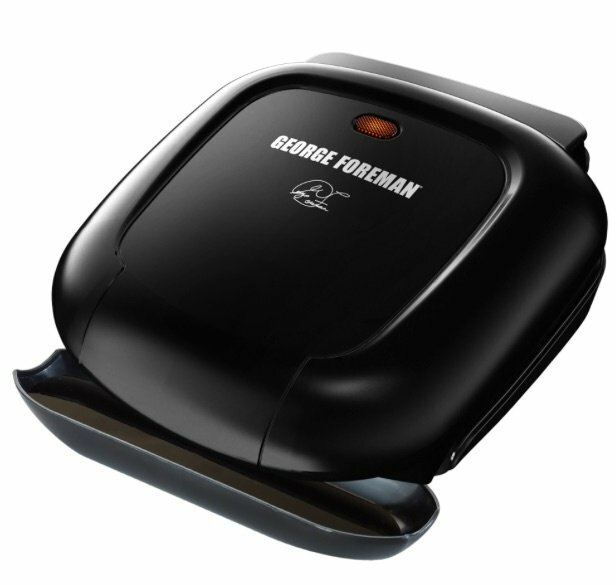 Needless to say, you need a George Foreman Grill in your life. 3. Pam is your best friend in the kitchen. 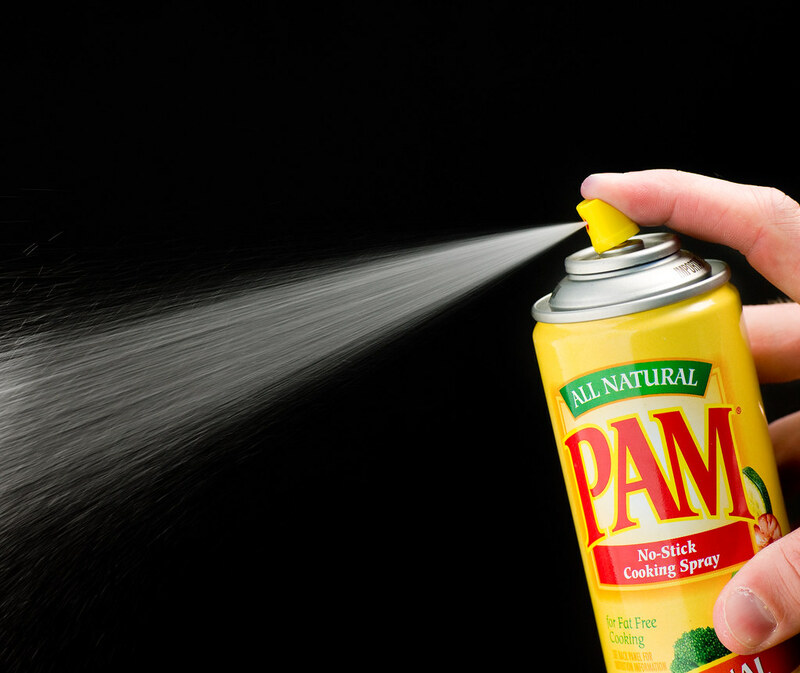 Pam Cooking Spray is definitely one of the most used kitchen tools in my apartment. I use it when cooking breakfast, lunch, and dinner. I coat my pan before cooking eggs or pancakes and spray my waffle maker to prevent sticking. For lunch and dinner, I'll spray the pan before sautéing meat. Pam is also great for baking cookies, cupcakes or muffins with your roomies. 4. 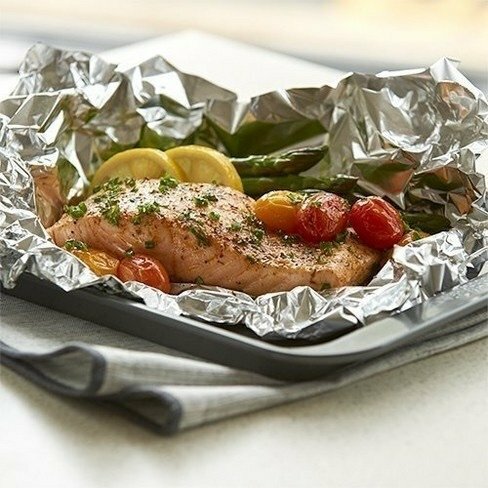 Aluminum Foil will make your cooking cleanup effortless. Whether it comes to using the George Foreman grill, roasting veggies, or baking yummy sweets, I always start with a sheet of aluminum foil. Let me tell you, cleaning up cannot get simpler than this: Place a sheet of Aluminum Foil on your tray (or George Foreman Grill), coat the sheet with Pam, then, once you're done, crumble the sheet and toss it in the trash. 5. 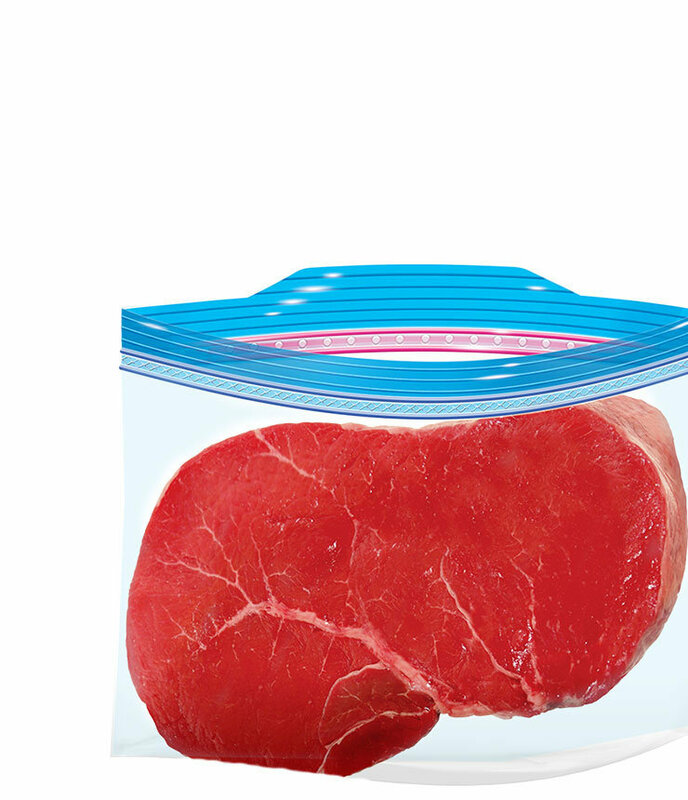 Freeze meat in individual Ziploc bags. This wonderful trick I learned from my dad. Once you get home from grocery shopping, portion your meat into individual serving size Ziploc bags.This way you only defrost the amount of meat you need per meal. It'll also take up less space in your freezer. 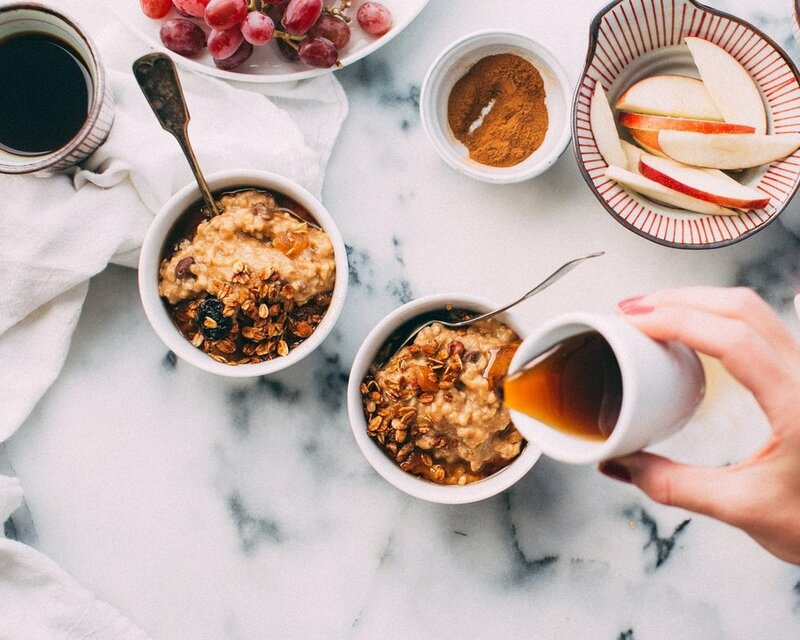 I hope that these five tricks are as beneficial for you as they have been for me!